Unilever Food Solutions Sooo Pinoy Food Trip Campaign recognizes the diversity in our cuisine is exactly what makes it Filipino - Sooo Pinoy, Food Trip na Pilipinas not only visits restaurants in 10 regions all over the Philippines but also includes food shops or food stalls in food courts that practices Filipino cuisine innovation. Island Grill Express, a Filipino fast food in SM Cebu Foodcourt is one of Sooo Pinoy destination to try out their local cuisine delights. Island Grill Express Cebu presented to Sooo Pinoy their Balbacua, a popular menu among Visayas islands, a Beef stew made from various parts it could be like tail, skin, feet and private parts, slowed cooked to tenderness also thickens its sauce or soup. 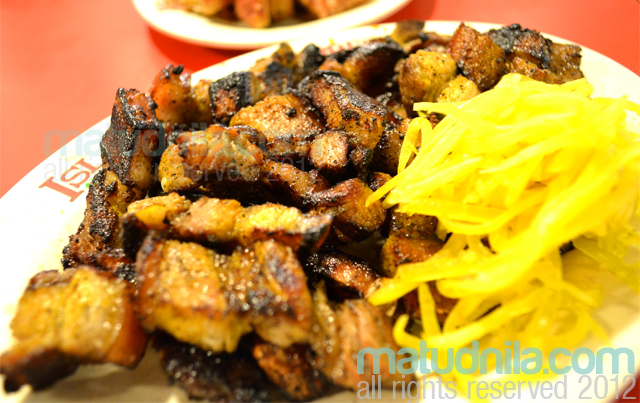 The dish is a barkada favourite of all ages typically in a Carenderia scene. 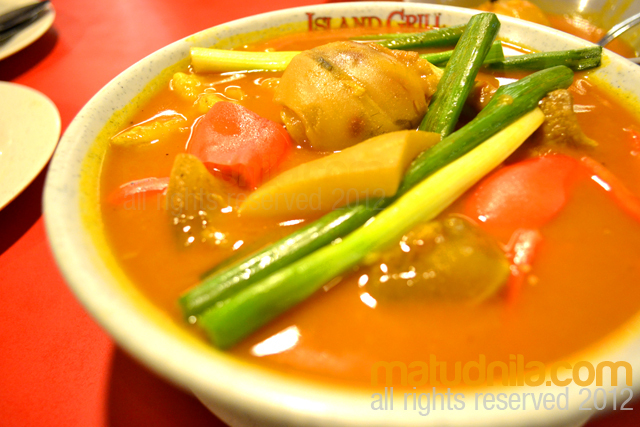 Balbacua is Kare Kare in Luzon except for the presence of peanuts and bagoong in Kare-kare. Island Grill Express Cebu has been in the gastronomic scene of Cebu since 1994, serving Cebuanos savoury home made menus in food courts mostly in malls. Currently Island Grill Express is serving meals at SM Cebu Food Court and Ayala Center Cebu Food Choices. 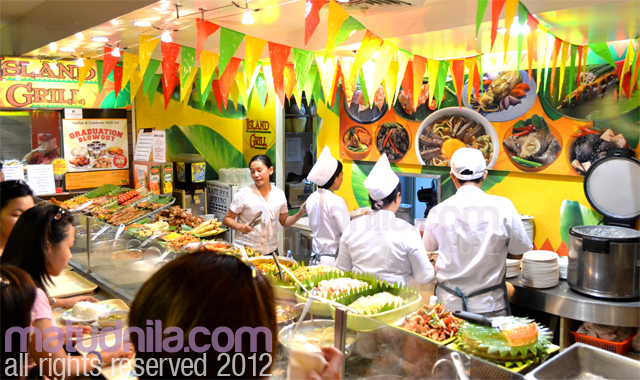 Island Grill Express Cebu has a lot more to offer to mall goers. Grilled Pork chops, Bam-i or Pancit, Bulalo, Crab Relleno, Grilled Squid and Kalderetang Kambing. A variety of all time favourite desserts are also available like leche Flan and Gulaman. To discover more about Visayas Islands culinary delights, liked the Sooo Pinoy page on Facebook or follow @SoooPinoy on Twitter. 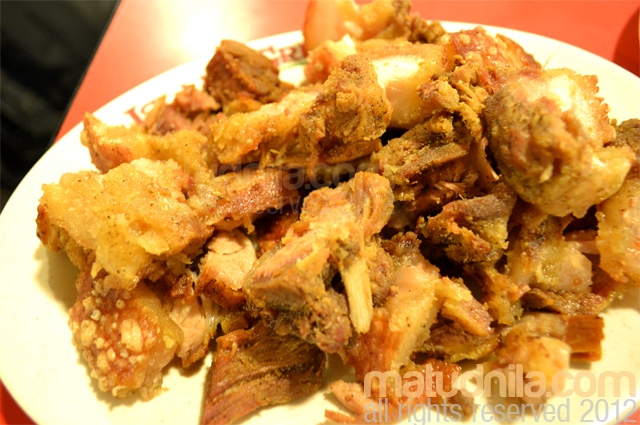 0 comments: on "Sooo Pinoy Food Trip Cebu: SM Foodcourt Island Grill Express Balbacua"